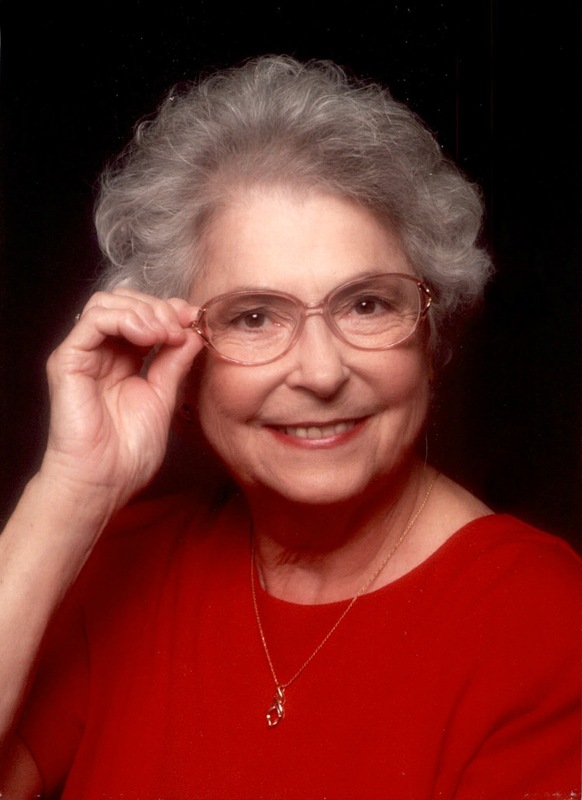 Beverly Jean (Claxton) Lewis, 81, of Gilbert, Arizona passed away peacefully on Monday, June 18, 2018 at her home, with family by her side. Beverly was born on September 21, 1936 in Milwaukee, Wisconsin. After spending most of her childhood in the Midwest, she moved to Arizona with her parents when she was in high school. While there she met her husband-to-be, Tom Claxton. Tom and Beverly married before Beverly graduated high school, but she did continue her education and graduated after they were married. Beverly and Tom went on to have four children, Vickie Lynn, Michael Ray, Sandra Jo, and Thomas Walter Claxton II. The span of ages between her children was only five years, leaving her to be one very busy mom! Beverly took a job in the school cafeteria to stay close to her children. Having been the oldest child in her family, Beverly was instilled with a natural pattern of maternal instincts in her and she cared deeply for her children. Beverly is survived by her four children, as well as 9 grandchildren and 10 great-grandchildren. She has loved all of them as her own. Beverly joined the LDS church in 1971 and has been a faithful member; committed to the Lord ever since. She spent part of her work life serving in the Mesa LDS Temple. She also worked for several years at a school for children with hearing impairments and even learned sufficient ASL. Beverly will be missed greatly by those who knew her as a sister, mom, grandma, mema, and little grandma. Services for Beverly will be held at the LDS Cooley Ward building, 1100 N Cooper Rd, Gilbert, AZ 85233. The visitation will begin at 9:00am, followed by the service at 10:00am, on June 23, 2018. All visitors are welcome. Beverly will then be laid to rest at Valley of the Sun Cemetery, 10940 E Chandler Heights Rd, Chandler, AZ 85248.